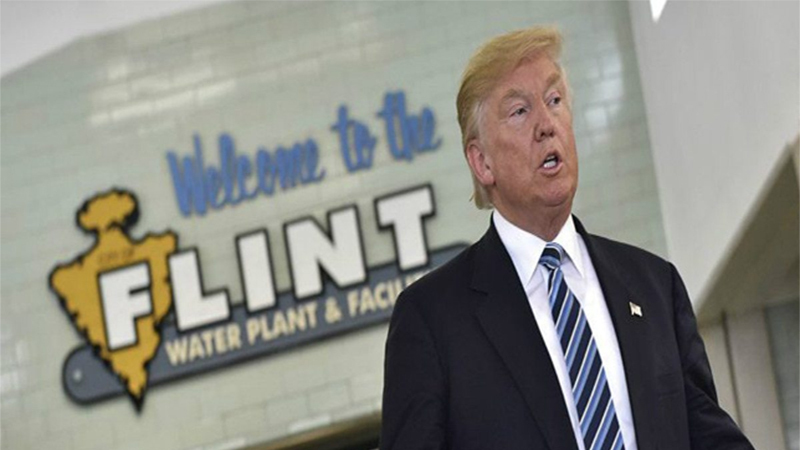 According to the EPA, an accidental spill of over 20 million gallons of fresh, clean, filtered drinking water was spilled into the Flint, Michigan river, where the town’s horrendous drinking water comes from. 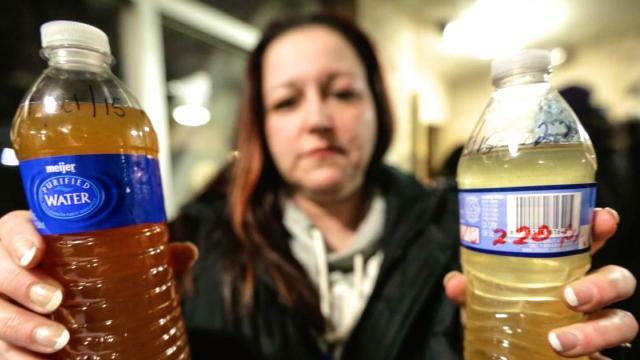 Thousands of citizens rushed to their kitchen faucets, and were extremely pleased to find that a lot of the yellow and brown color was fading away, and that almost all of the smell was removed from the water. 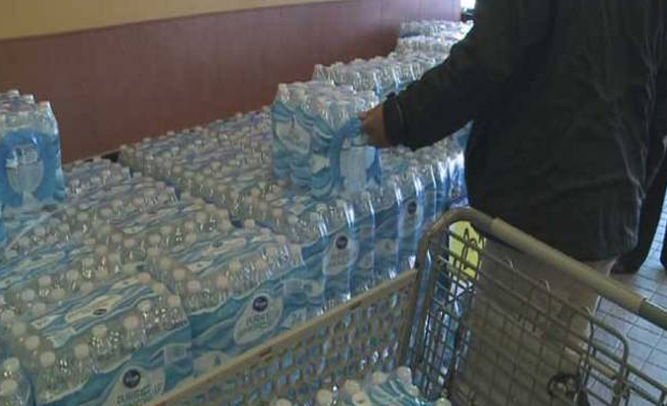 According to the Flint chapter of the EPA, a railroad car filled with over 20 million gallons of water derailed last week, spilling into the town’s drinking supply. 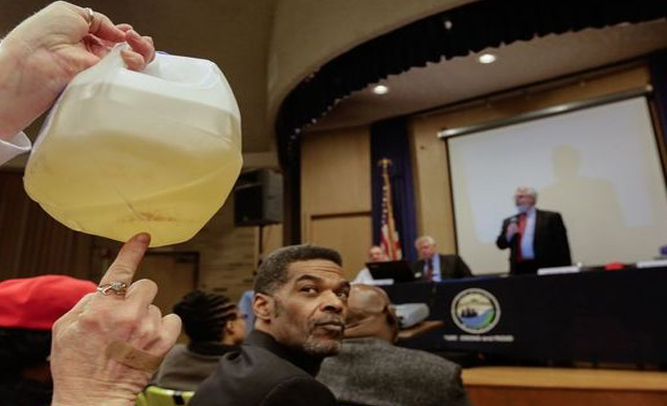 The small town of Flint, Michigan has had a serious problem with polluted drinking water for the last few years, but the problem has recent reached epic proportions after national news outlets picked up the story, making people aware of the lead-filled river water that residents have been drinking. Diseases and sickness have caused multiple hospitalizations and even several deaths since the city’s government began telling people that the water was safe to drink, despite its brown and yellow color when straight from the tap. 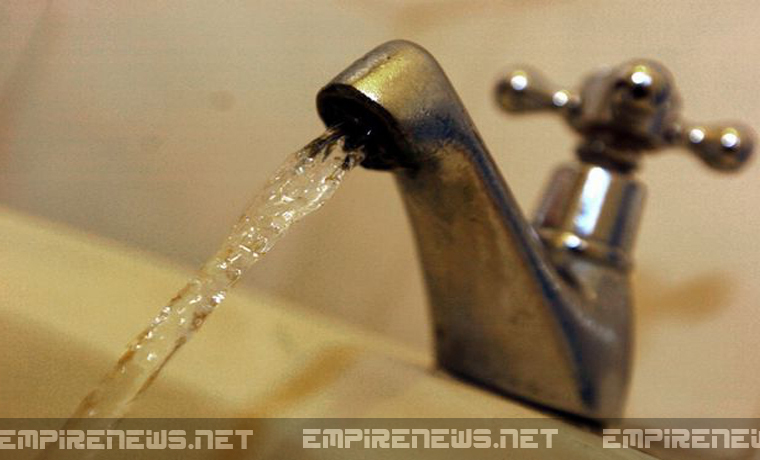 Because of the national media attention, the city officials have decided to recant their statements about the water’s safety, and instead suggests that residents boil and drink their own urine. 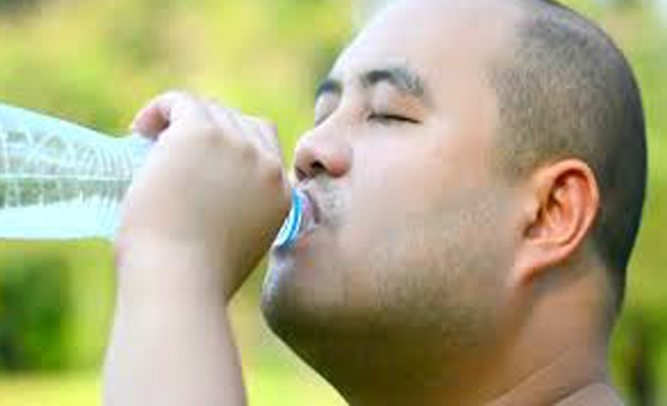 Residents are currently being given water from other states by the US government, but they must show a valid Michigan license with a Flint address on it to qualify, as well as provide a social security number. 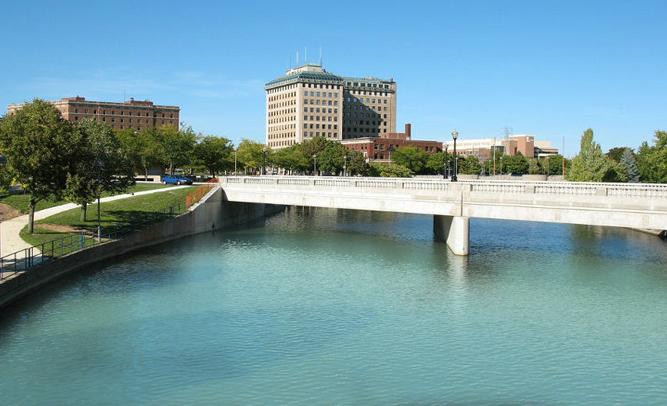 Flint city council members say that the water crisis may not end for some time, and that they will continue to research methods for residents to obtain water, including saving saliva and sweat for possible use.